Betting lines - point spreads - for semi professional ultimate games are for entertainment purposes only. Regular season lines are copied from AUDL's Pick'em Challenge. Postseason lines are determined by Sludge. 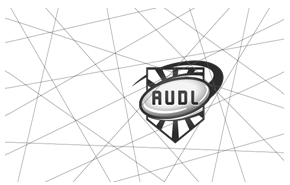 View the full AUDL 2017 schedule.